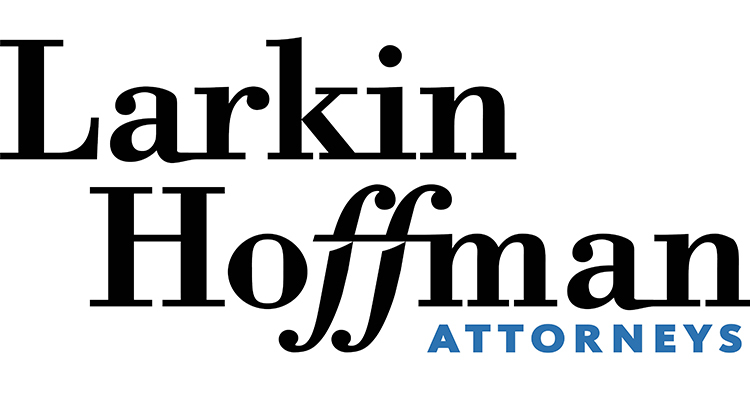 Please join us after work on Thursday, April 25, for a FREE Minnesota Medical Group Management Association networking event, sponsored by Larkin Hoffman Attorneys. These networking events offer an opportunity to expand your network in the local medical community, explore common challenges and build key relationships in an informal setting. Anyone can join – no need to be a member!